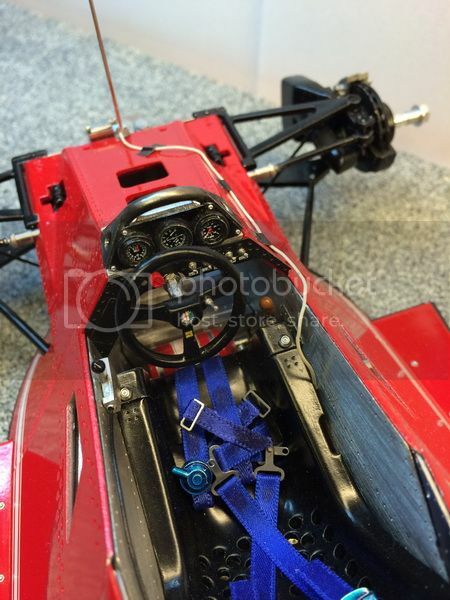 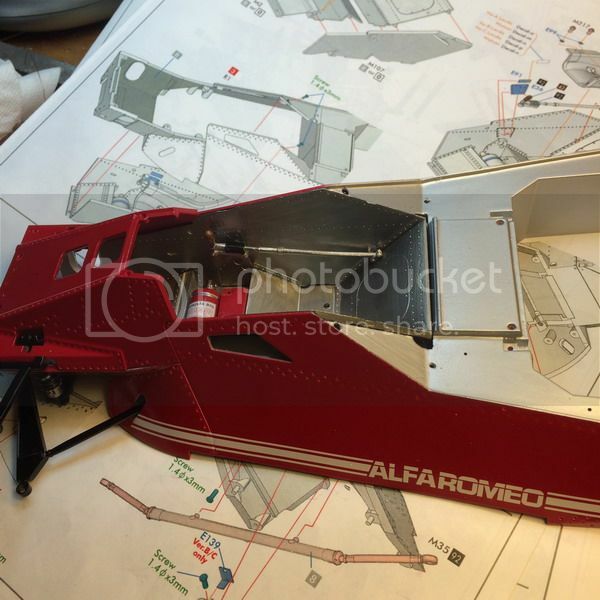 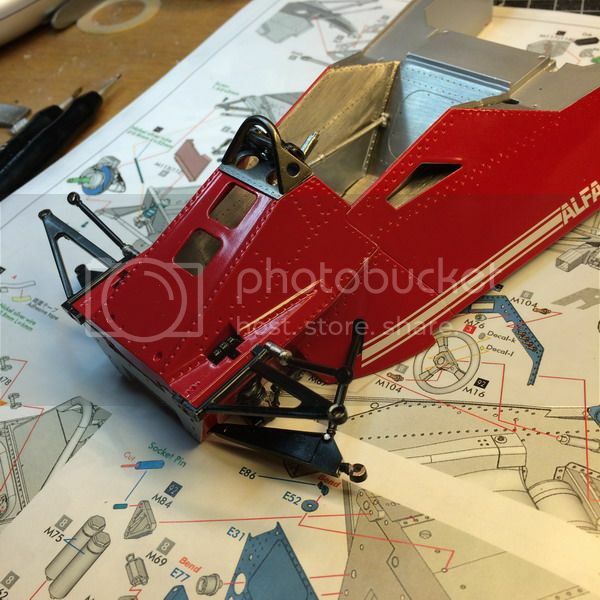 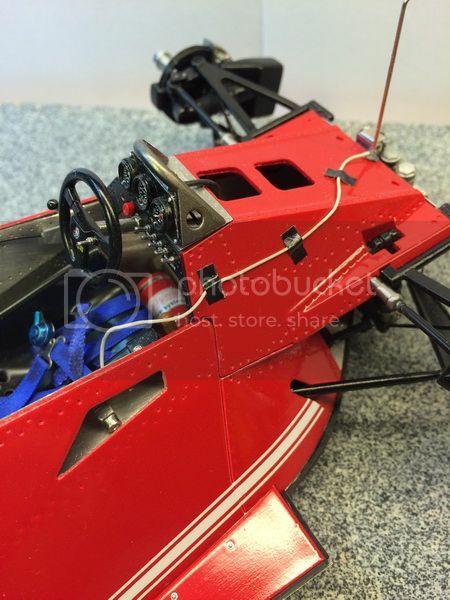 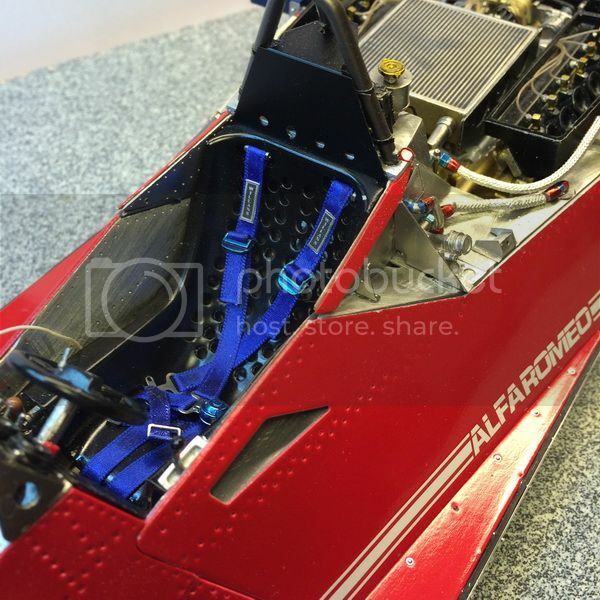 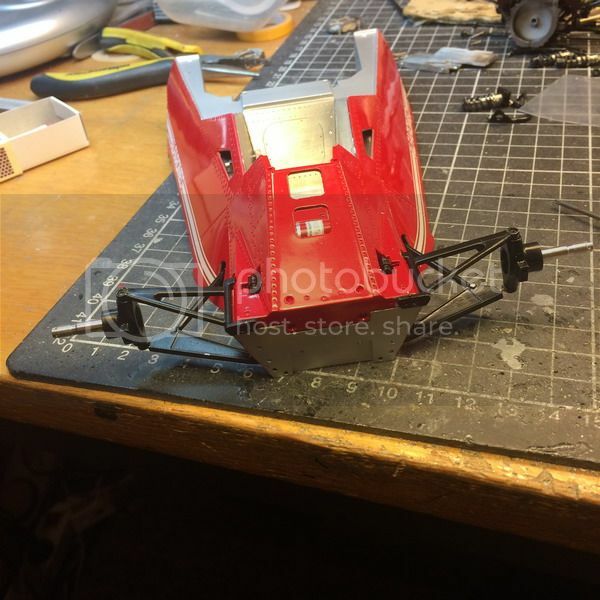 IPMS.DK • Vis emne - Brabham fan-car 1/12 fra MFH. 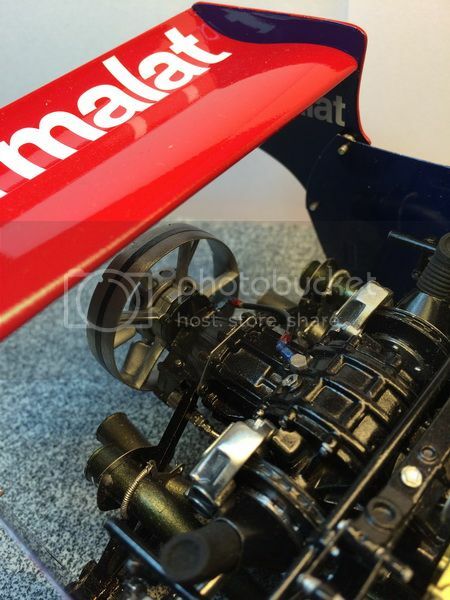 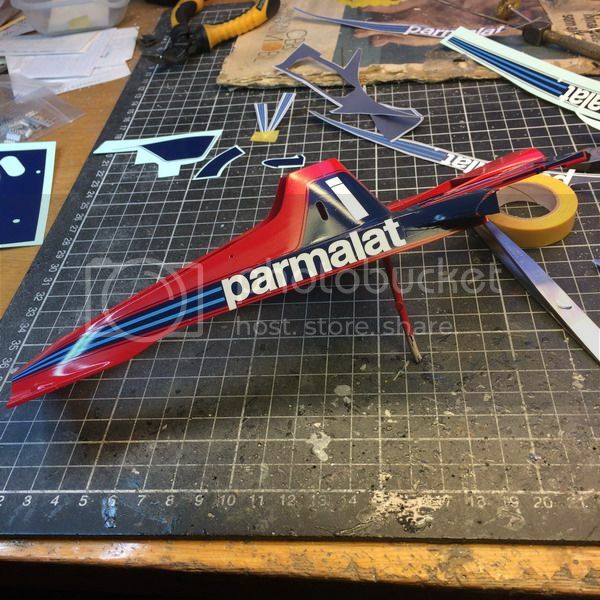 Brabham fan-car 1/12 fra MFH. 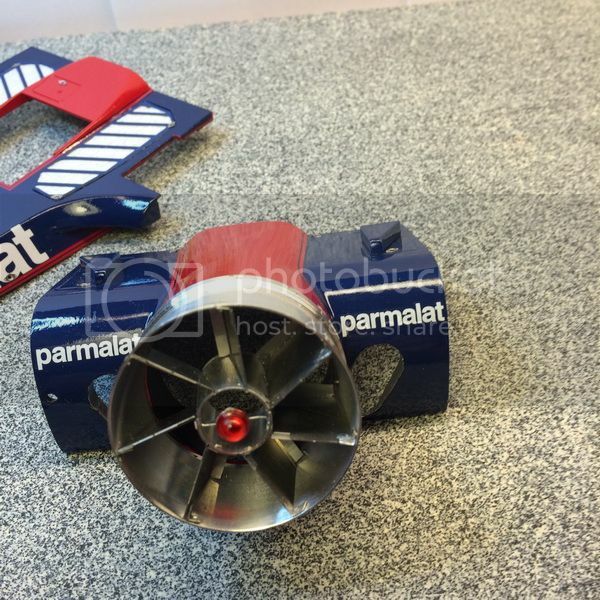 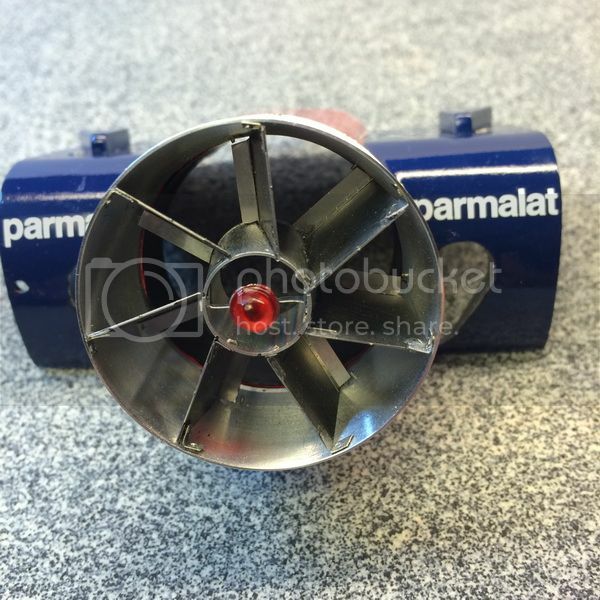 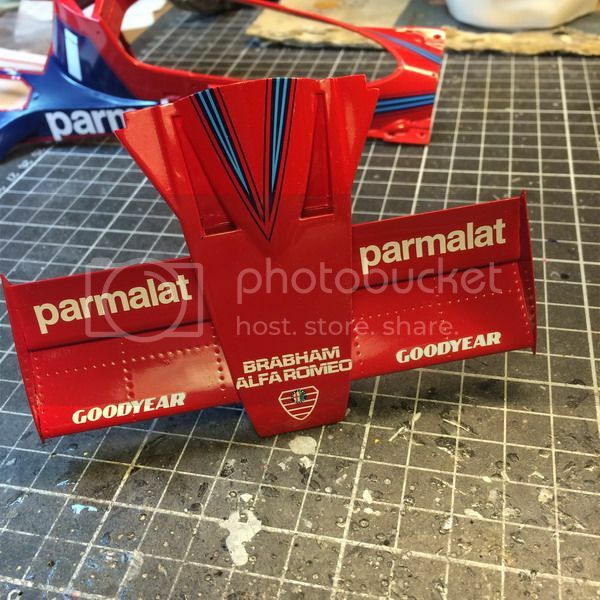 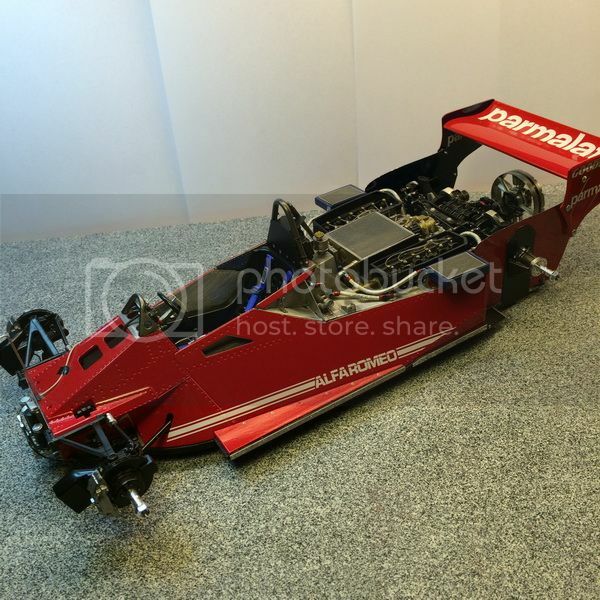 Titel: Brabham fan-car 1/12 fra MFH. 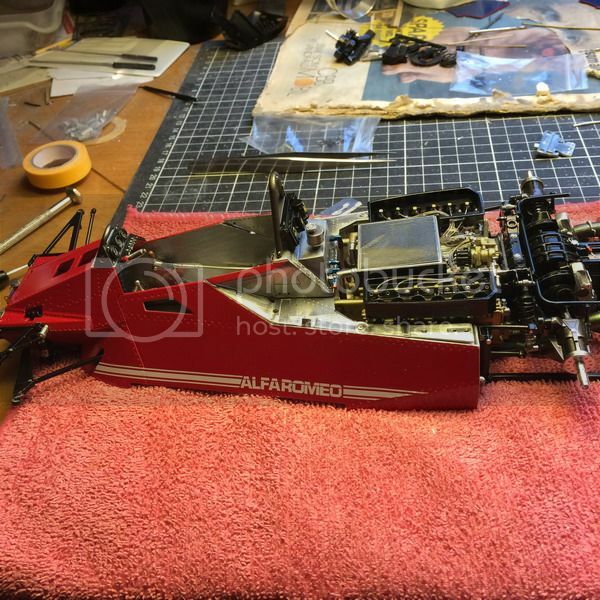 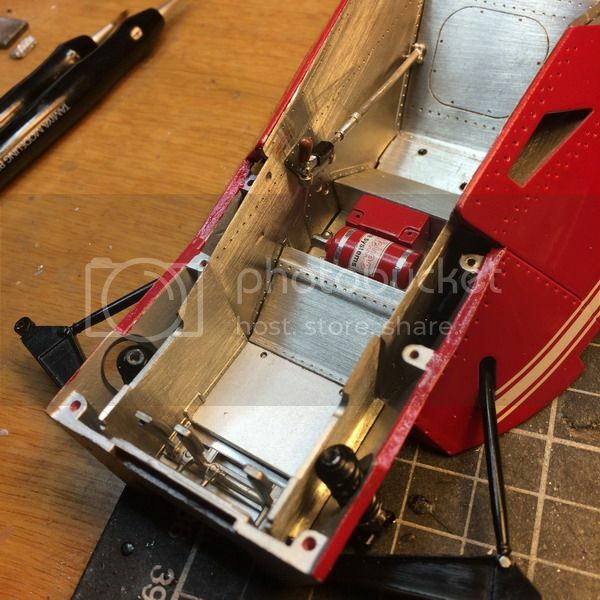 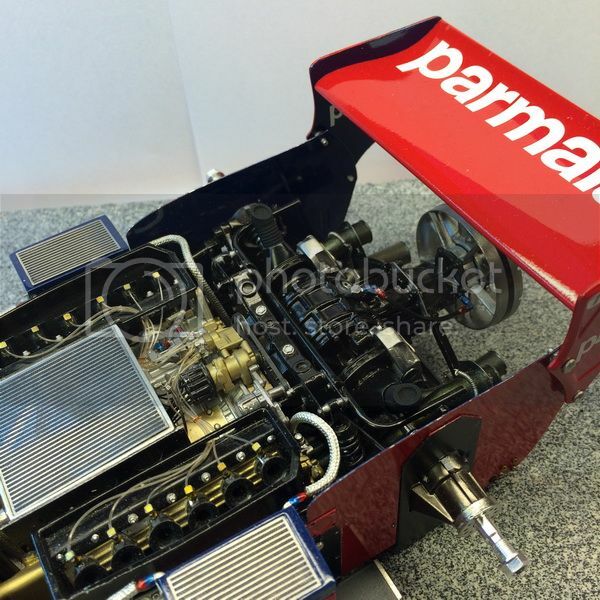 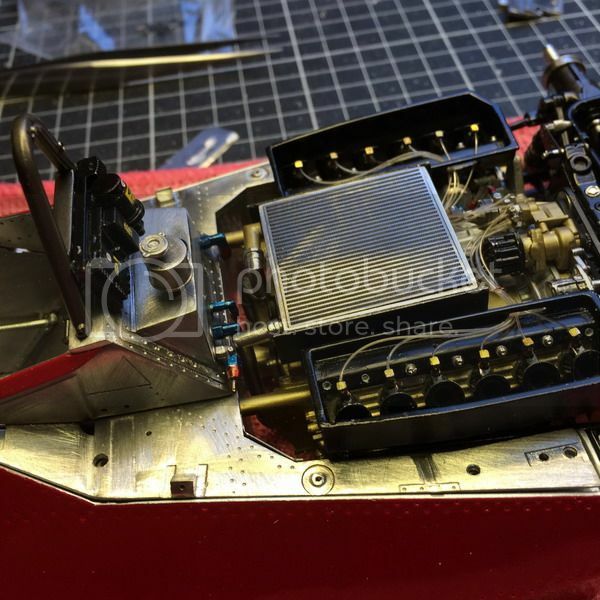 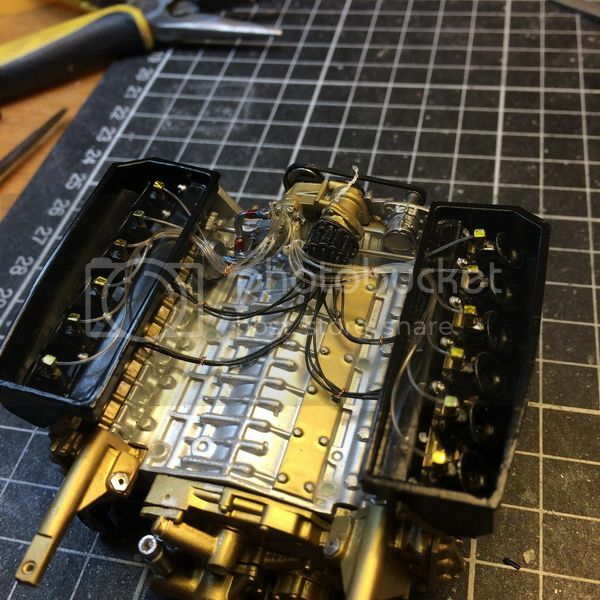 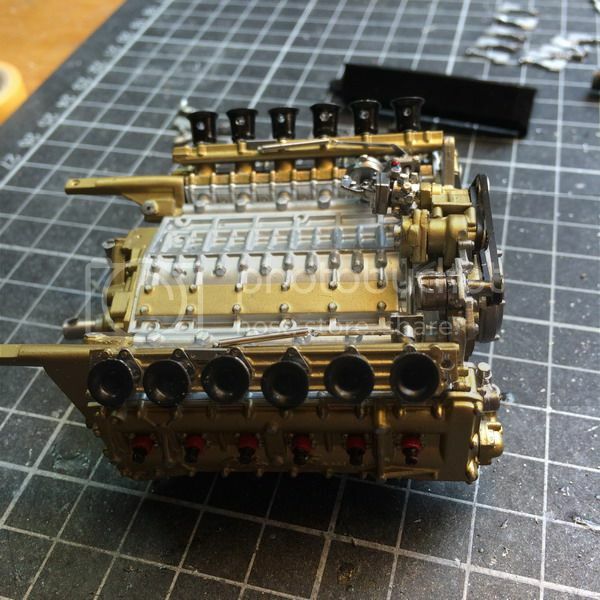 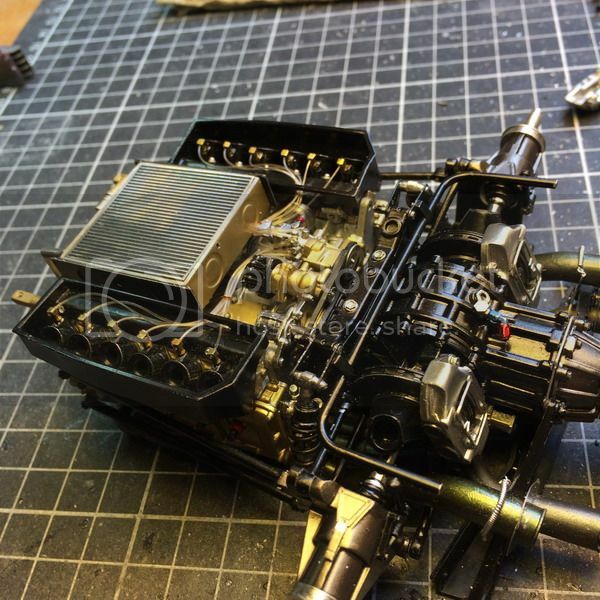 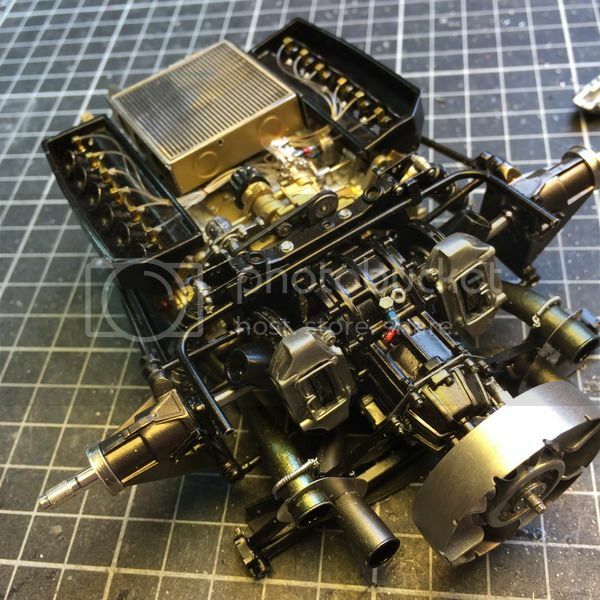 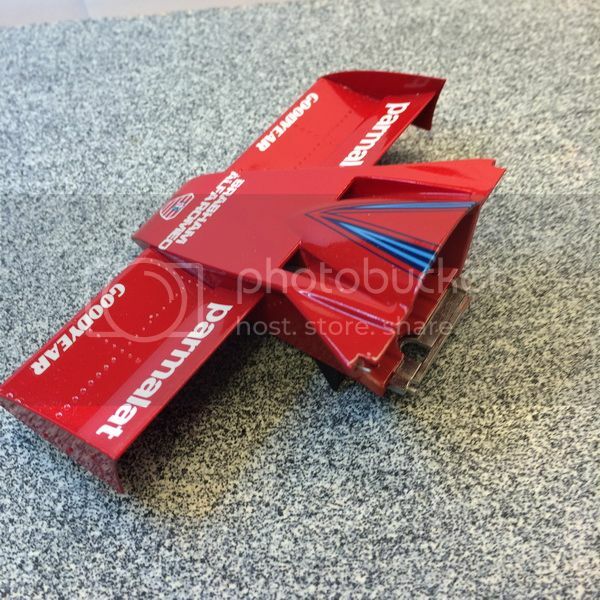 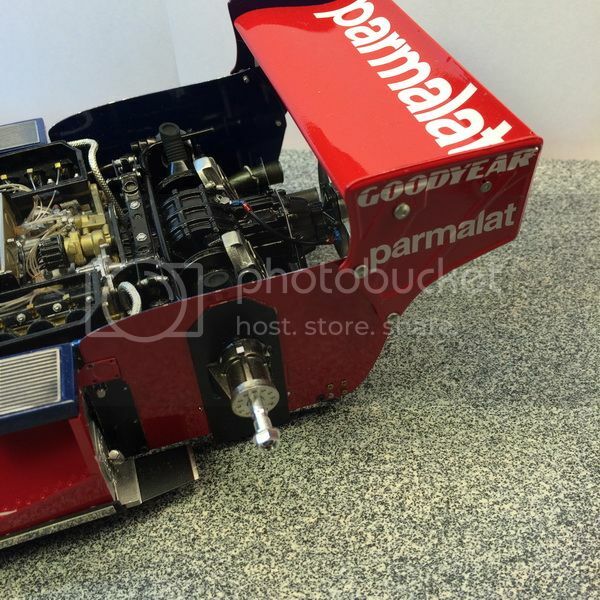 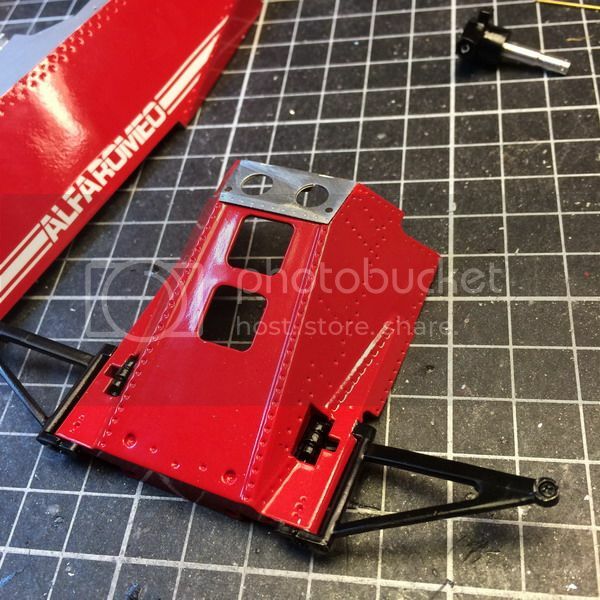 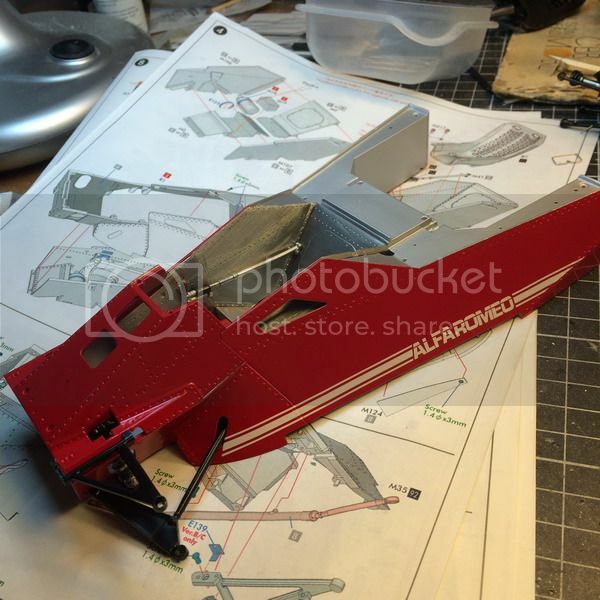 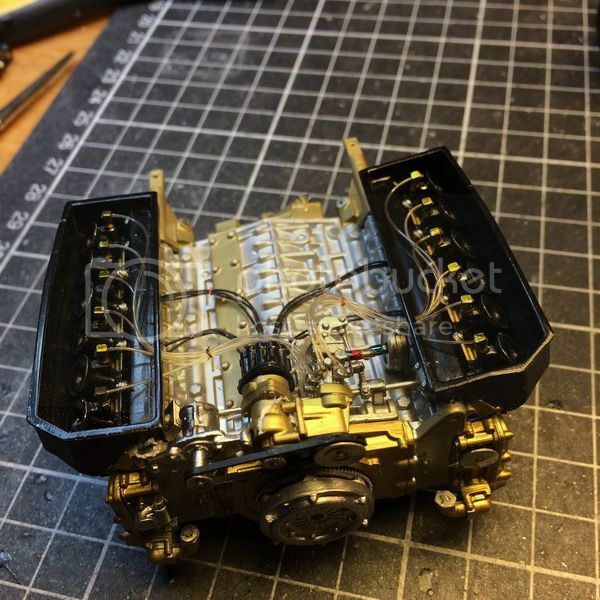 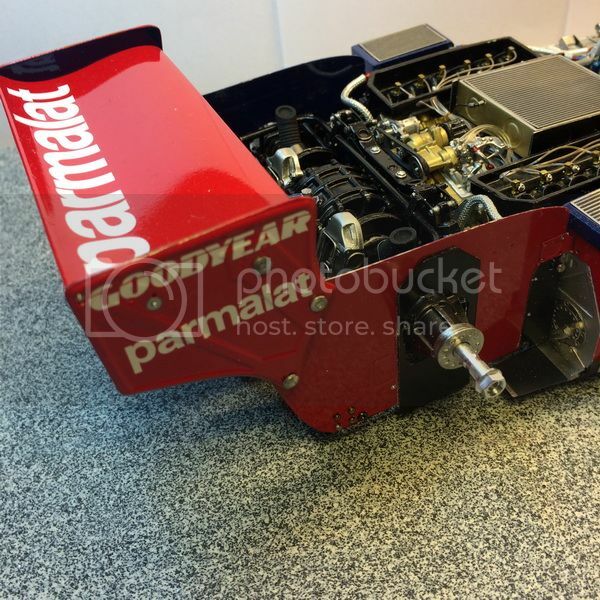 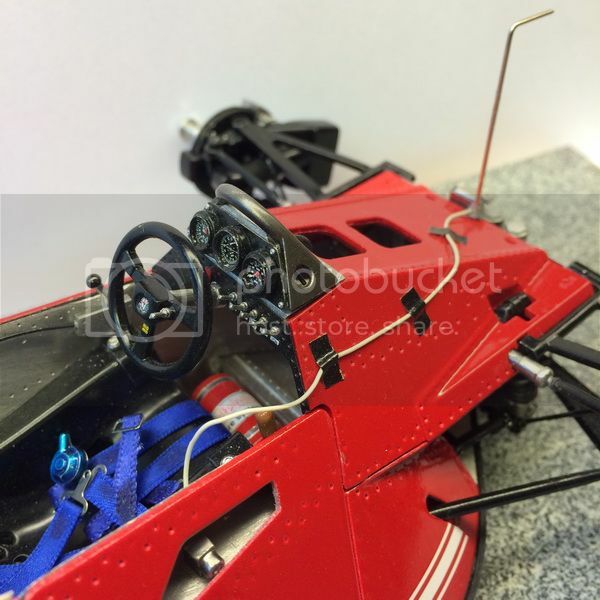 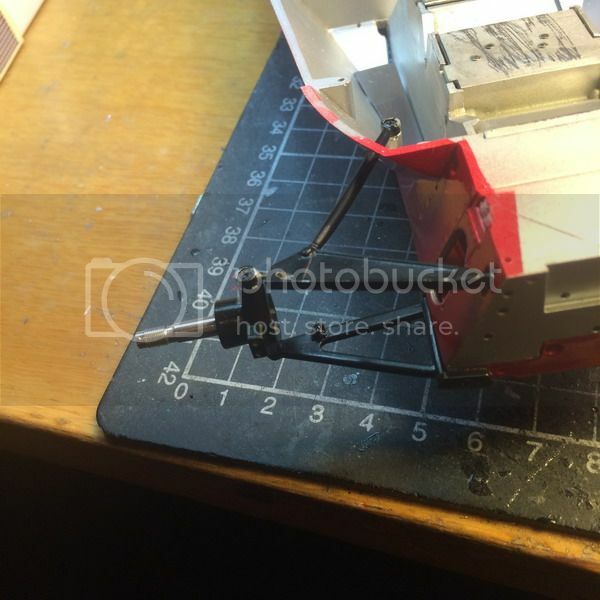 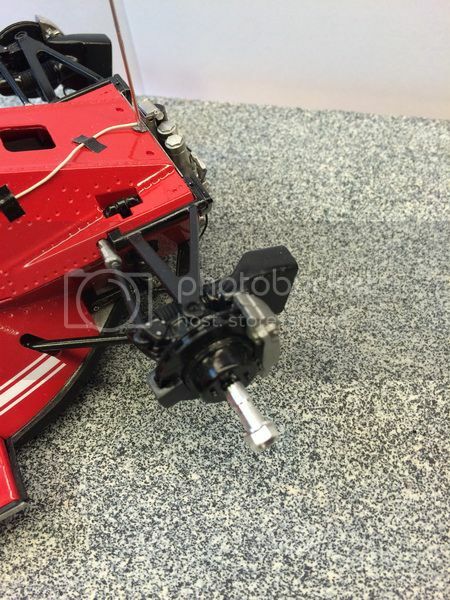 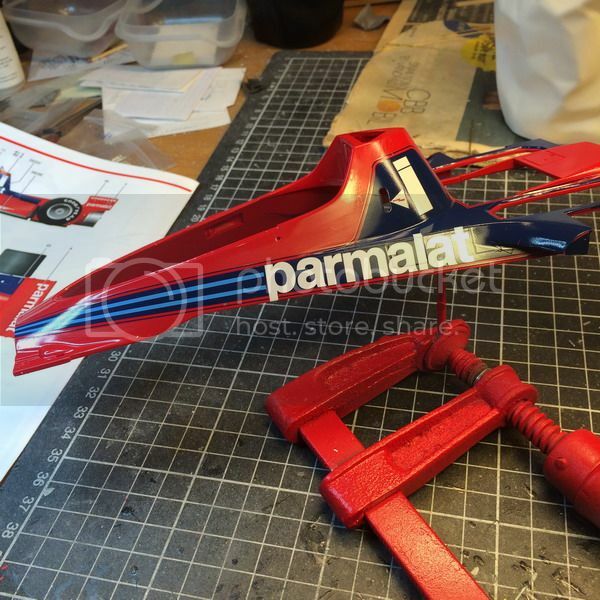 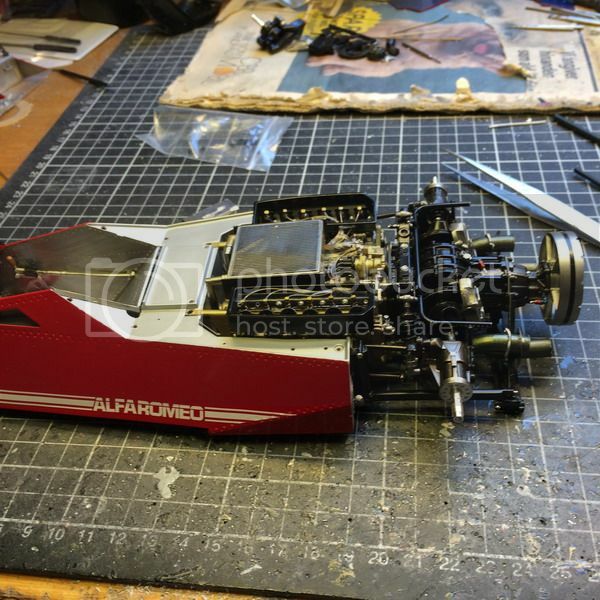 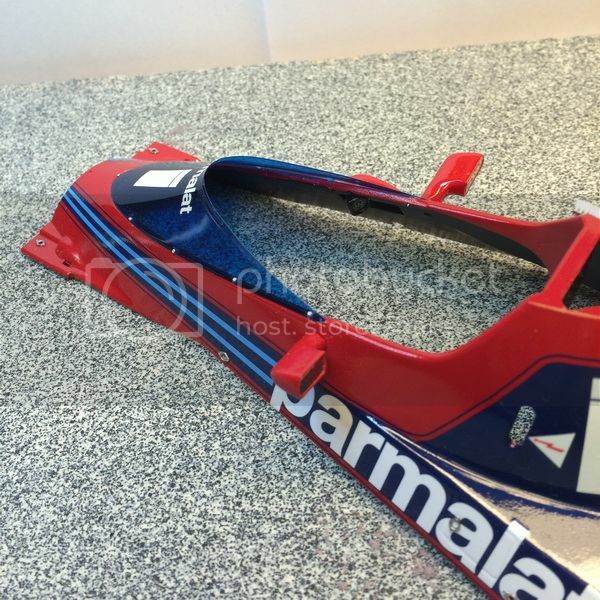 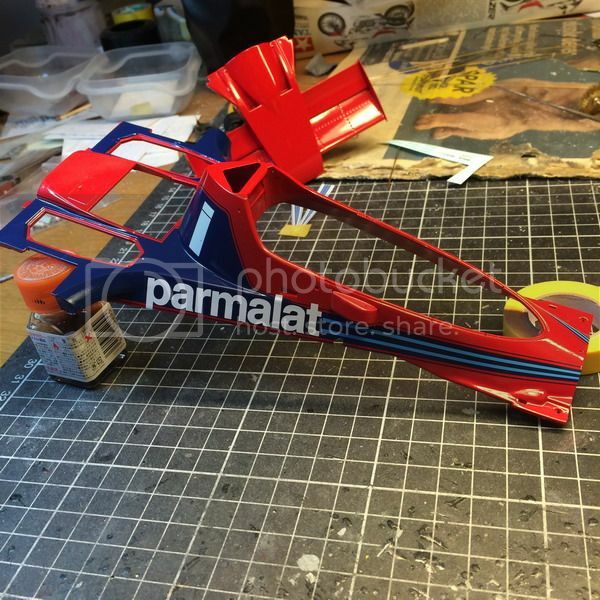 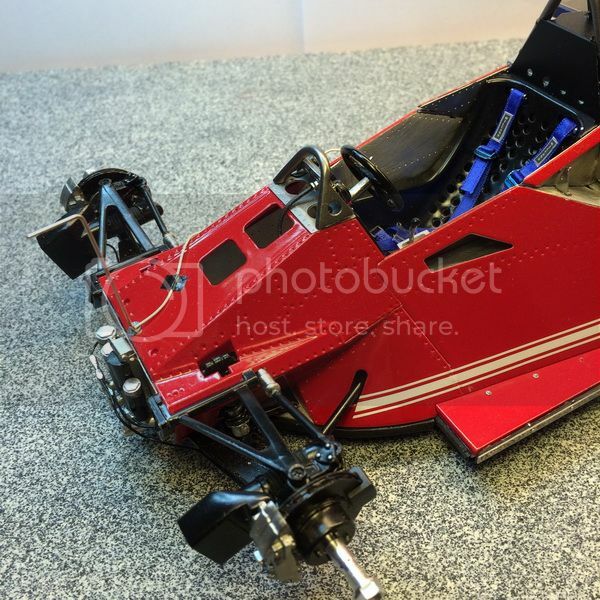 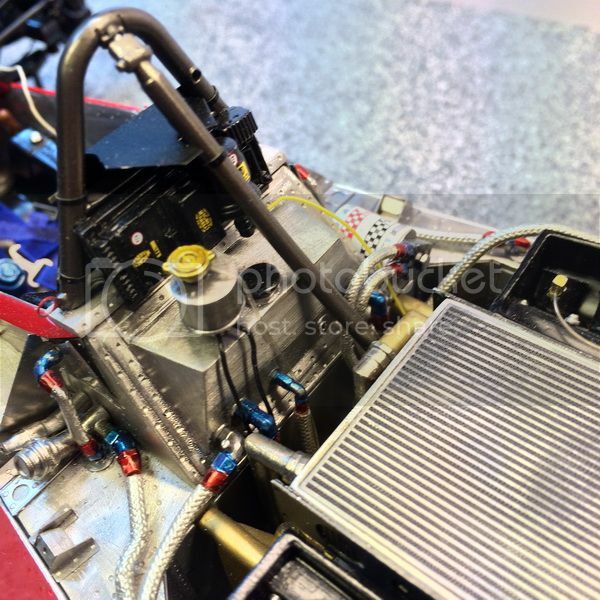 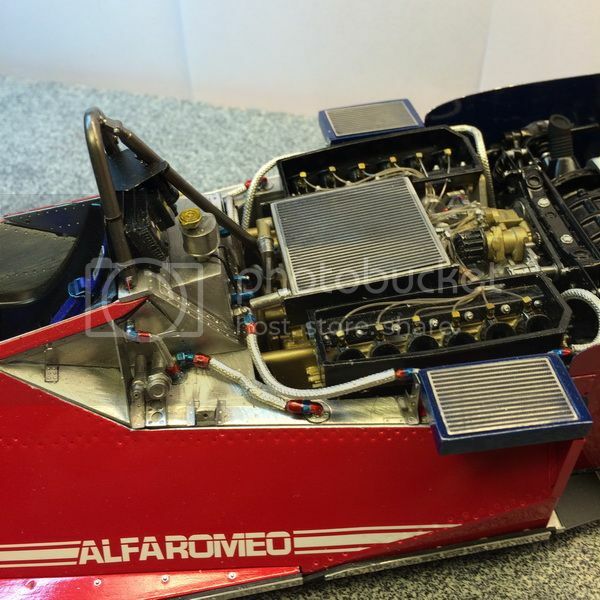 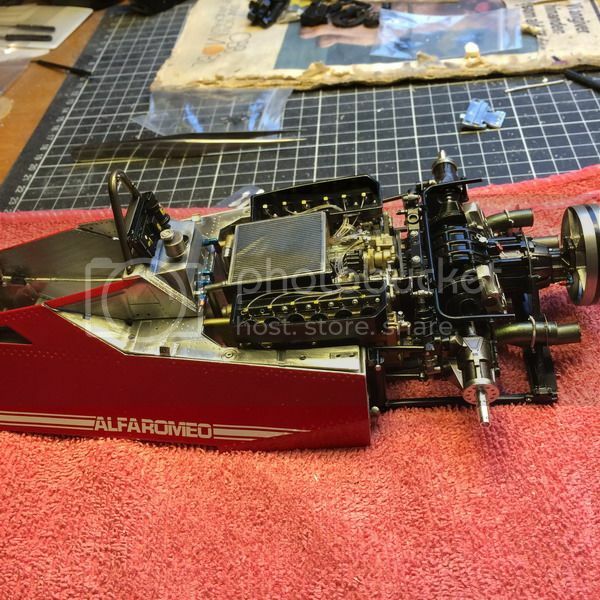 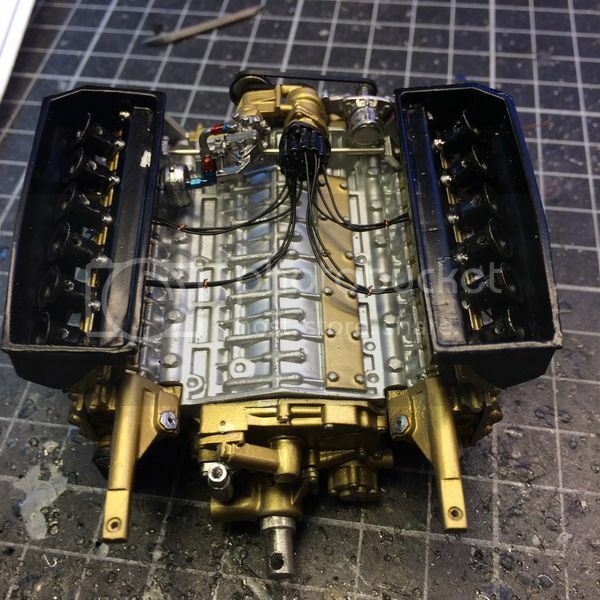 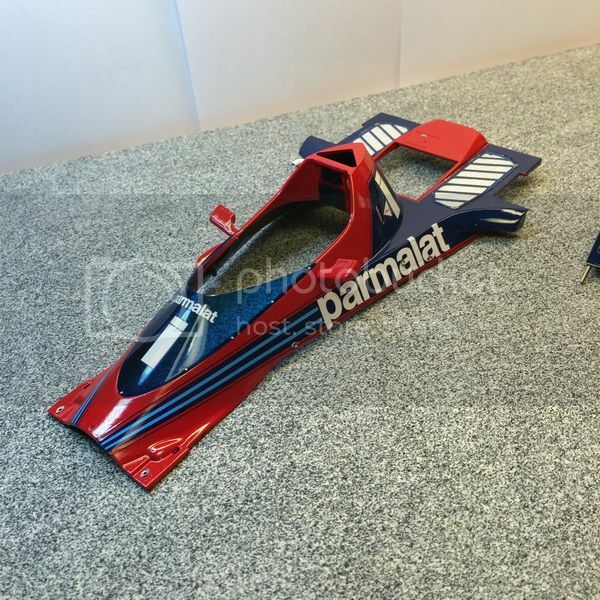 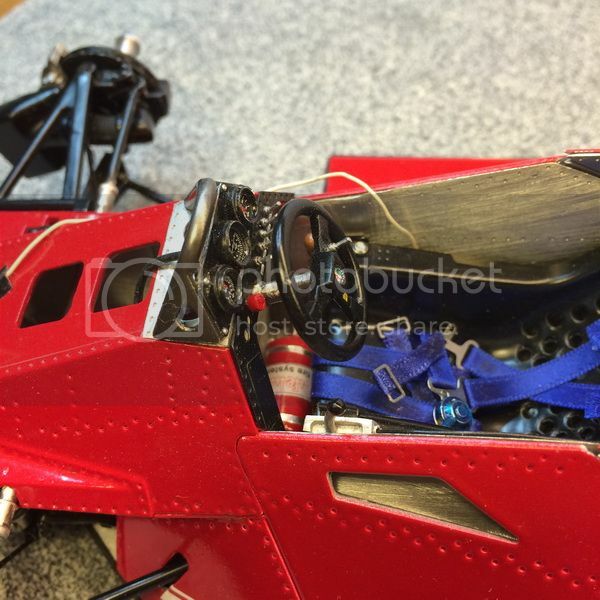 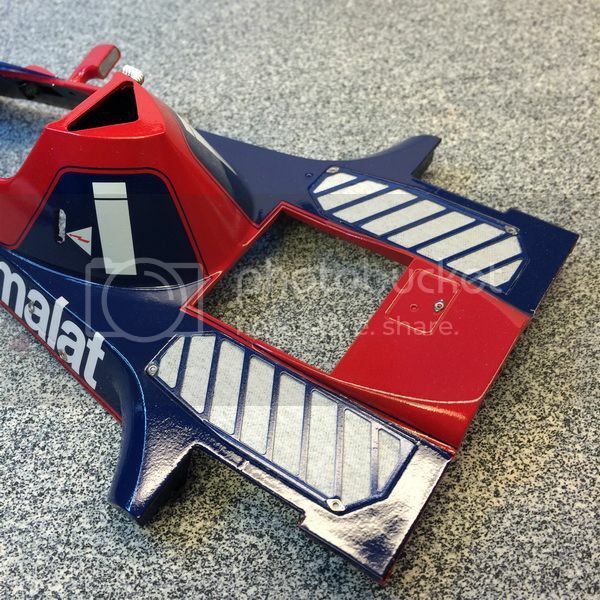 Titel: Re: Brabham fan-car 1/12 fra MFH. 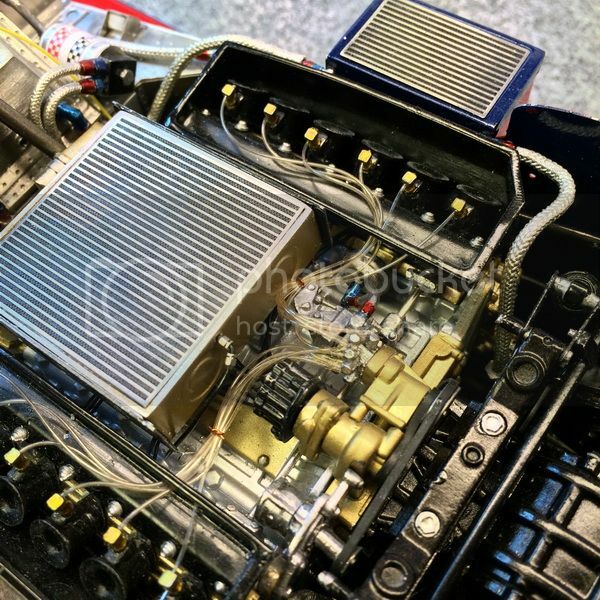 I dag er det nemlig lige præcis dagen i 1978, hvor Niki Lauda vandt det Svenske GP! 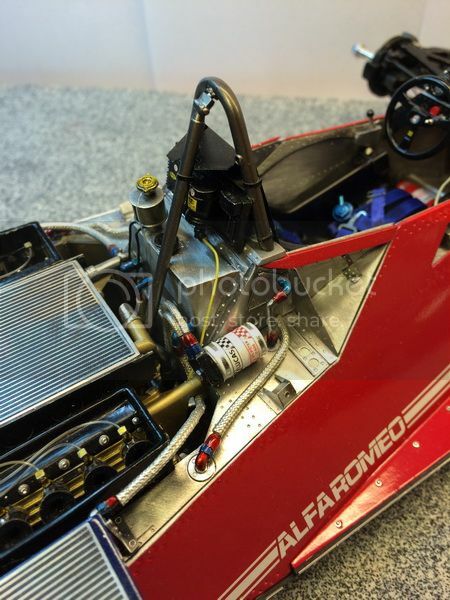 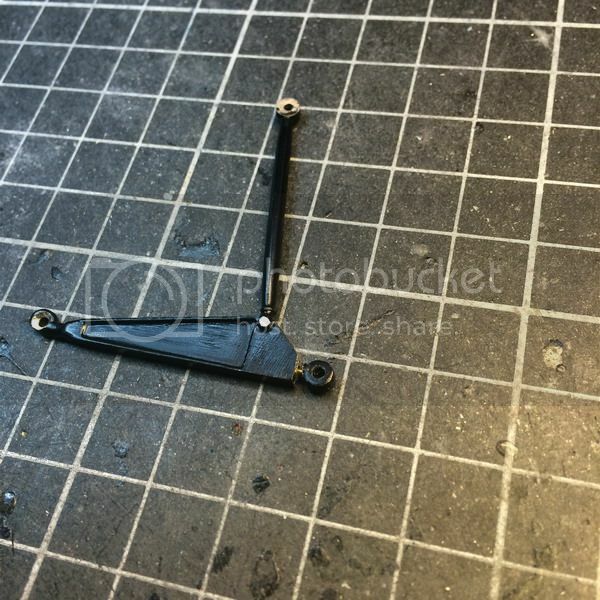 Wikipedia: The 1978 Swedish Grand Prix was a Formula One race held on June 17, 1978, at the Scandinavian Raceway; it was the eighth race of the 1978 Formula One season. 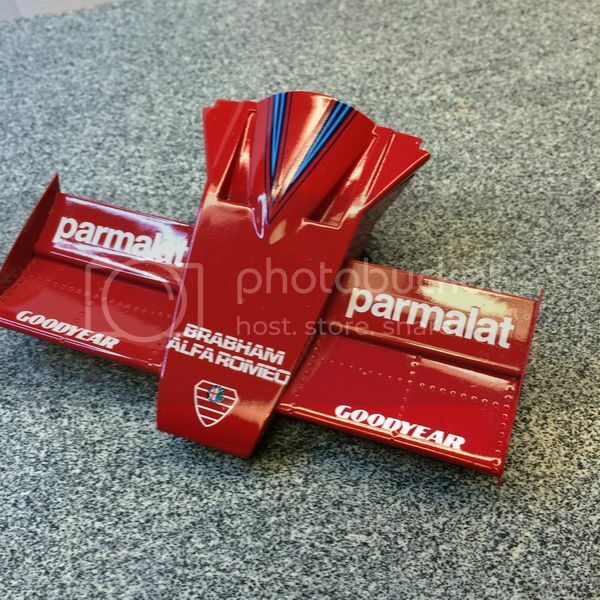 It is the only race entered and won by the Brabham "fan car".